One day after House and Senate Republicans unveiled a compromise balanced budget plan to end the budget impasse, Governor Bruce Rauner Thursday called lawmakers back to Springfield for a special session. In a video posted to his Facebook page, Rauner said lawmakers are due back in the Capitol on June 21st. "We have tough, urgent choices to make, and the legislature must be present to make them. We have little time to change the direction of our state, to come together around a budget compromise that creates a brighter future of all the families in Illinois. Everyone needs to get serious and get to work." Rauner said this is a plan he can sign. "It is real and it is balanced. It provides a true path to property tax reduction and it reforms the way our state operates to reduce wasteful spending. It will fund our schools and human services while spurring economic growth and job creation. It is a true compromise and one I hope the majority in the General Assembly will accept." 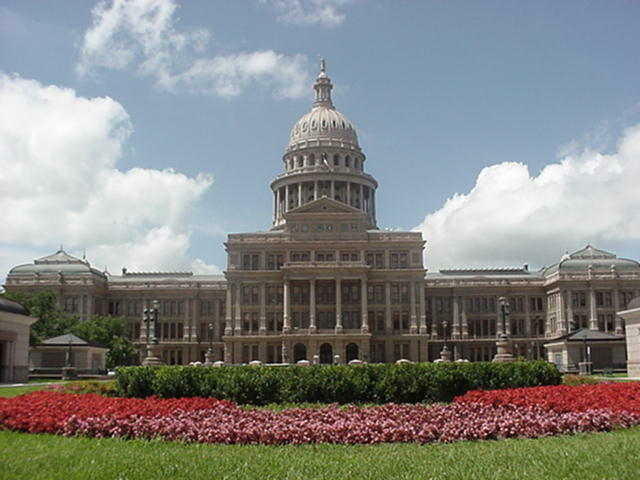 The proposal includes full year funding for social services, term limits, pension and school funding reform, a four-year property tax freeze, a cap on state spending and money to pay some old bills. House Speaker Michael Madigan says Rauner's agenda would hurt middle-class families. He also says the governor has refused to return to the bargaining table even though democrats have met some of his requests by voting to cut property taxes, reforms to workers' compensation and changes to improve the business climate. 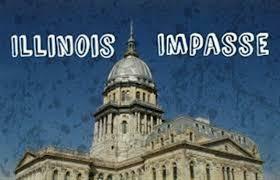 Illinois state Republicans are introducing a new package of bills they say is their effort to end the budget impasse. The Republicans’ proposal includes some of the same ideas that were sticking points for Democrats, including the length of a property tax freeze and how much to raise income taxes.